Patrice Langone is a paralegal and litigation assistant at L&A. 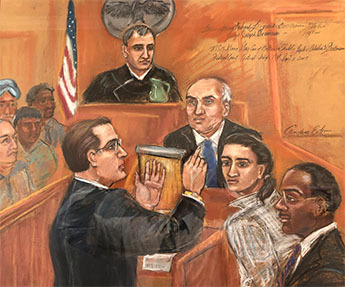 She compiles records and data, organizes files, controls the calendar, and helps prepare cases for trial and records for appeal. Preparing a record on appeal can be as costly as the appeal itself. Patrice collates and paginates the record on appeal, and binds the appellate briefs in house, thereby saving our clients thousands of dollars in appellate printing costs by obviating the need to employ outside appellate printing services. 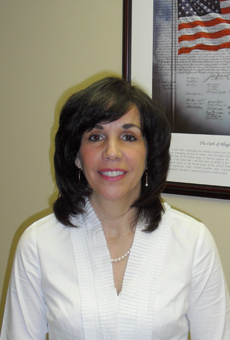 Patrice earned her Paralegal Certificate from Long Island University, and a Bachelors Degree from Empire College. Prior to coming to work at L&A, she worked for eight years as the Director of Development for Visiting Nurse Services of Suffolk County.